This fun Malted Milk Ball Ice Cream Cake Roll is easy to make and easy to serve. Perfect for your next party or holiday get together. 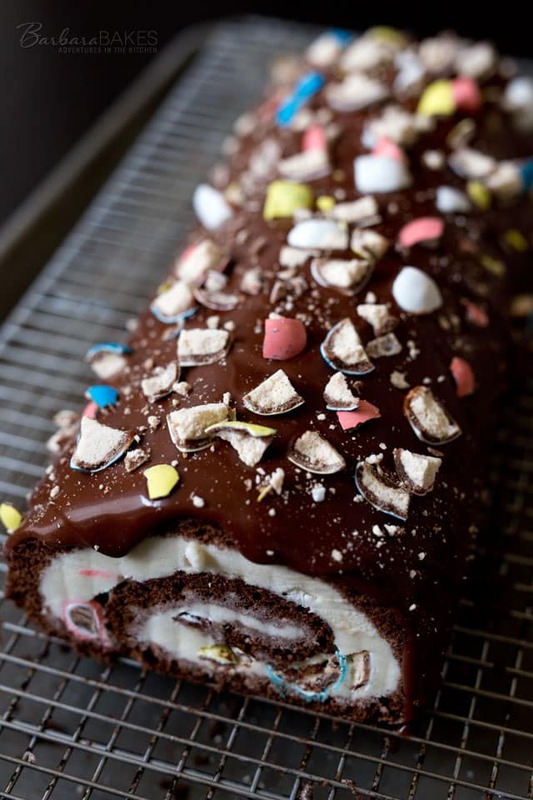 For Easter this year, I made this decadently delicious ice cream cake roll. I made it with Robin Eggs malted milk balls, but it would be fun any time of year with regular malted milk balls as well. 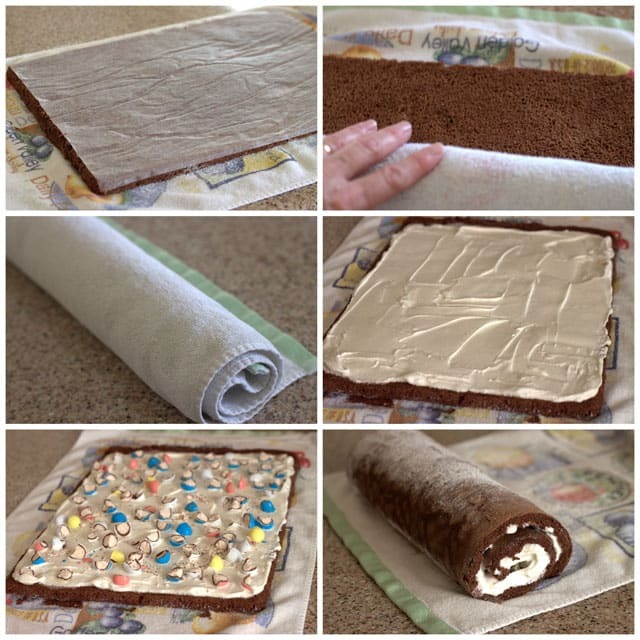 Lining the baking sheet with parchment paper when you’re making a cake roll, lets you turn out the cake easily without sticking. Be sure and coat the towel generously with powdered sugar before you turn the cake over so the cake doesn’t stick to the towel. Roll the cake up while it’s still warm, before you fill it with ice cream. Then when the cake is cool and you fill the cake with ice cream, it will roll up easily. The glaze is the perfect finish for this ice cream cake roll. It’s rich and fudgy. Just ladle it on slowly and spread it around the sides. Then ladle more on top to make an even thicker layer. Since the cake roll is cold, the glaze sets up pretty quickly even though it’s not thick. When your family takes a bite and unconsciously says ummmmm. You know they love it, and there’s no higher compliment. 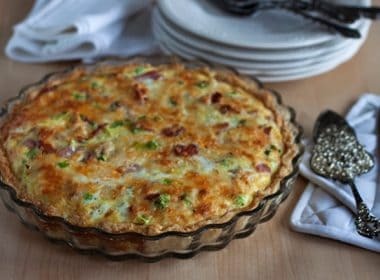 Make this for your family soon. They’ll be glad you did. In a small bowl, combine flour, corn starch, cocoa powder, baking powder, and salt. Beat yolks with the remaining 1/4-cup sugar and vanilla extract until thickened, about 3 minutes. On low speed, beat in flour mixture until blended. Stir in 1/4 of beaten egg whites into mixture. Fold in remaining whites. Spread in prepared pan; smooth top. Bake 12 - 14 minutes or until top springs back when gently pressed. Let cool 2 minutes on a wire rack. 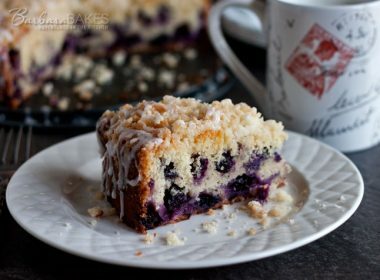 Dust a clean towel with confectioners' sugar; loosen edges of the cake from the pan and invert cake onto towel. Remove pan; carefully peel off parchment. Starting from the short end, roll up cake in the towel; place seam side down on wire rack; cool completely. While cake is cooling put ice cream on the counter to soften. When ice cream is softened, unroll cooled cake and spread evenly with ice cream. Sprinkle with malted milk balls. Roll up cake. Wrap tightly in parchment, then in foil and freeze, seam side down, overnight until firm. Unwrap cake; trim ends. Place cake on a wire rack over a tray or parchment paper. Pour glaze along top of cake roll, spreading with a spatula to cover sides. 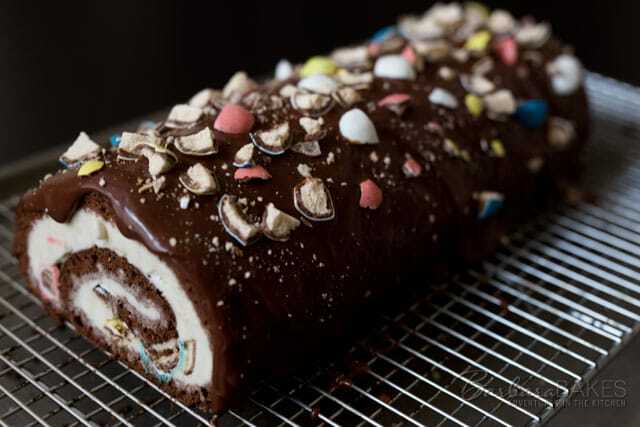 Sprinkle top of cake roll with crushed malted milk balls. Freeze cake uncovered until glaze is firm about an hour. Oh my goodness, I am drooling ! Now this is a cake I can get down with! I now want a piece of this for dessert tonite. Love this idea! I’ve always wanted to make an ice cream roll. You make it look so simple and easy! The addition of malt balls to this roll is genius! Hope you had a wonderful EAster! Excellent tip about making sure the towel is well coated! The cake looks lovely! 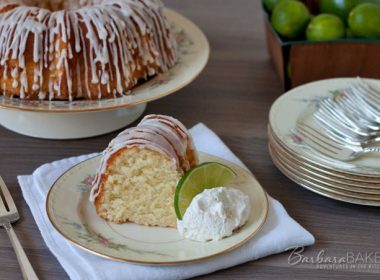 Barbara, I LOVE all your recipes, they are so scrumptious!! I am available for adoption, would love to be a part of your family and get those scrumptious b-day cakes!! 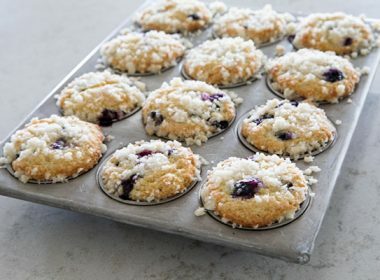 Thank you so much for sharing your recipes and blogging! 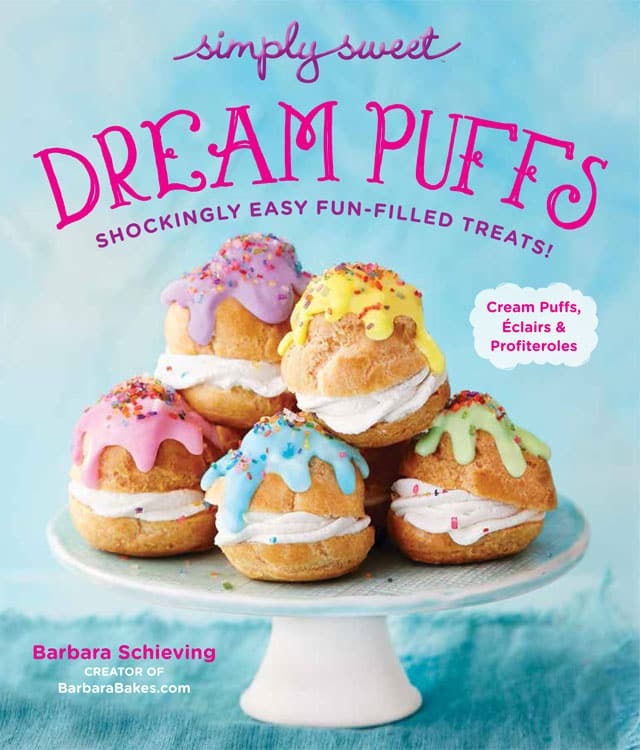 This looks delectable and devour-able, Barbara!! btw, I use the cookie-scooper all. the. time!!! Oh my aching heck. I love malted milk balls. You can get (kind-of) healthy ones in the bulk bins at Whole Foods! Mmmmmmmm! That’s my kind of dessert. I haven’t made a cake roll in eons. I was thinking of making a Boston Cream one for my son in law’s birthday but ended up making the traditional Boston Cream Pie instead. 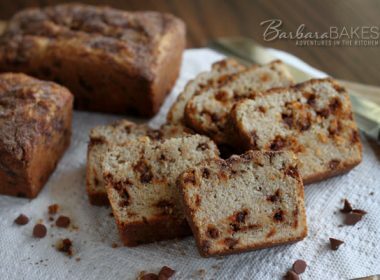 This looks heavenly Barbara…..a nice dessert to make ahead and have at the ready in the freezer. Good stuff! 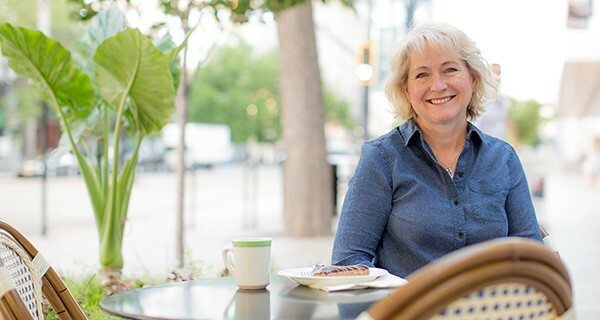 Thanks Carol – don’t you love desserts you can make ahead.